My ancestors had many choices of places to live when they emigrated from Germany and Canada. I'd ask them, "Why Buffalo?" 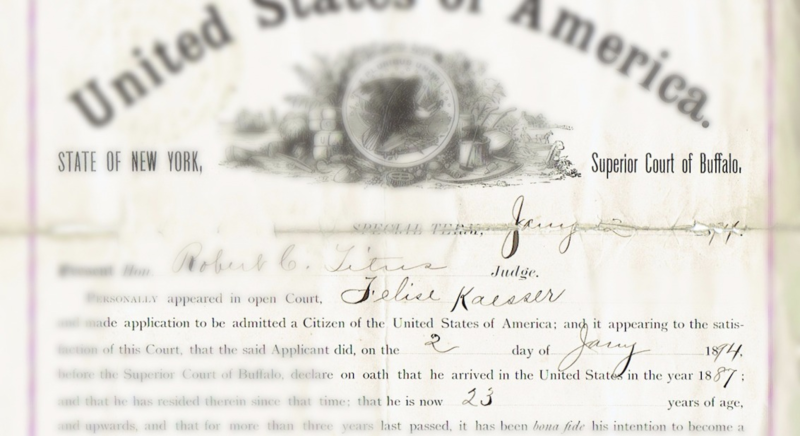 In 1887, Felix Kaesser (my great-grandfather) came to the U.S. and in 1894 became a citizen at the Superior Court of Buffalo. His daughter, Louise (my grandmother) is our first-generation German-American ancestor. She later married Edward Benzing, another first-generation German American of Buffalo, NY in 1925. Edward's grandparents were John Benzing (born 1840) of Schwengen, Germany and Ursula Schlenker (born 1837) of Wurtenburg, Germany. 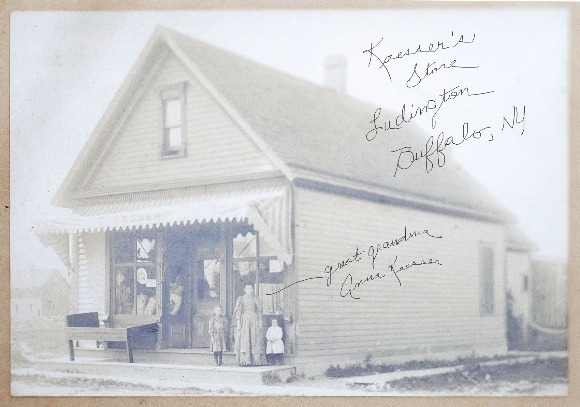 Felix and Anna's general store on Ludingston St, Buffalo served the LoveJoy district. My grandmother recalls how hard her father worked. Even in freezing temperatures in the middle of the night, he would hitch up the wagon, take long, bumpy rides to and from country-side farmers, and stock the store by opening. Then he'd run the store all day. He worked to exhaustion, yet lived to age 71. Iced cream was a rare, exotic treat in those days. Anna would sneak some to the kids but upon the sounds of Felix's return, they would promptly flush the evidence down the toilet to avoid being punished. Though I'm far from the stern Felix Kaesser, I'd like to think I inherited some of his work ethic. 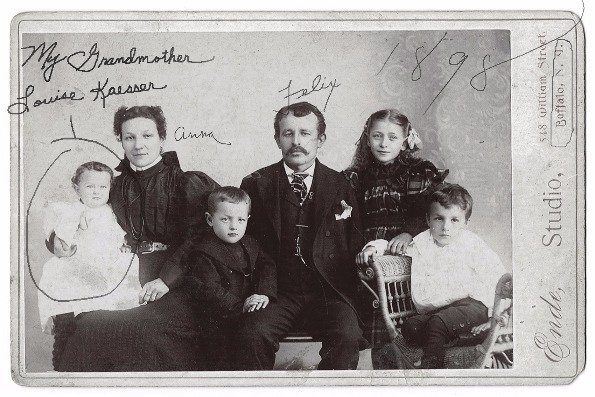 Less is known about my great-grandparents on my mother's side. 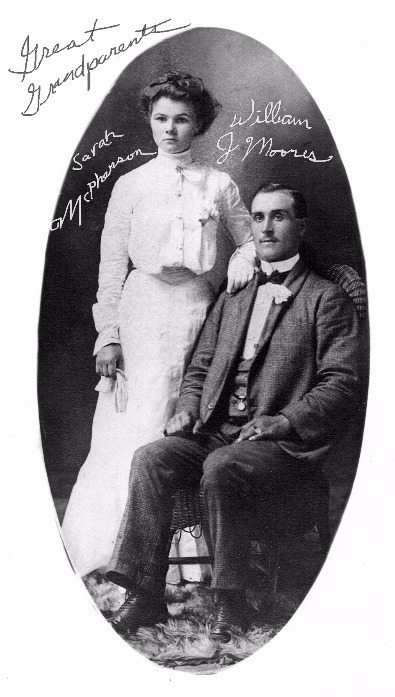 Sarah McPherson and William Moores (born 1880) hailed from Nova Scotia. William served in the Canadian Navy during WWI. Their daughter, Margaret (my grandmother) was an eye-witness to the famed Halifax explosion in 1917. According to her account, she was walking to school one morning and noticed two ships getting dangerously close to one another in the harbor. Not wanting to be late but unable to stop watching, she walked backwards, keeping an eye on the ships. She kept repeating to herself, "They're going to hit! They're going to hit!" Sure enough, they did and the explosion leveled the town. It was a horrible disaster. My grandmother only remembers waking up a few blocks away. She had no idea how she got there, but she said the impression of the penny in her hand remained in her skin for a few years. At some point, Margaret met my grandfather, William Goss of Buffalo, NY and in 1928, they married and made Buffalo their home. 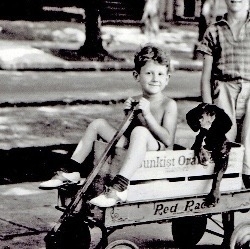 William Goss worked at the Wild Root company, which was on Bailey Ave. They called 34 Matthews Street home and raised their three children there. 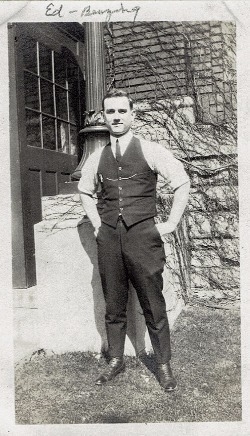 Edward Benzing (my paternal grandfather) worked as a draftsman at Worthington Pump, manufacturers of hydraulic machinery such as steam pumps and meters. They had a subsidiary in Buffalo. 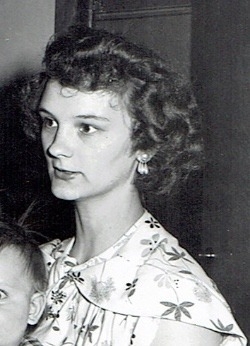 My gorgeous mom who lovingly raised my five older siblings on Liberty Terrace, Buffalo. Never underestimate the value of a housewife (the old fashioned sort, that is). This lady wore many hats and exhausted herself for the sake of her family. My dad. His Grandfather's extreme work ethic trickled down to my father who at one point, worked three jobs to adequately take care of his family. He was talented at drawing & drafting. He was a draftsman by trade. He was a photography hobbyist. He was given his first camera as a young boy. I probably gravitated towards art and design because of him. If only he could see me now. I hope I'd make him proud.